Hello my gorgeous beauty obsessed peoples!!!! I’m here with my better late then forgotten August favorites. August was a month of everyday face looks and just work work work. So these are the items that got me through August with no protest. The bliss face wash is very gentle on the skin and has little exfoliating beads that are gentle enough for everyday. Leavde skin soft. Doesn’t do any fabulous foaming but I still like it. 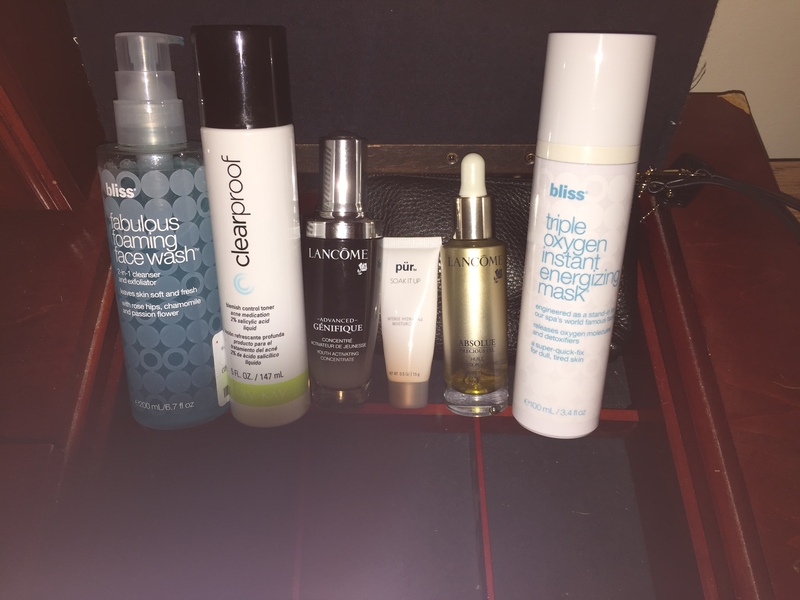 Sometimes foaming cleansers care leave your skin feeling tight and thirsty. This is my second bottle. You can find this at Kohls. Secret: I found my second bottle at TJ MAXX for half the price!!!! Mary Kay acne control toner has been in my skincare off and on since high school!! Its amazing at keeping skin clear and sep cleaning those pores. Pur minerals Soak It Up moisturizer. Perfect for oils girls day time moisturizer. Soaks into the skin without leaving a film. Smalls very clean. Lancome Absolue precious oil has been an amazing night moisturizer. It keeps my oily skin in check and prevents my skin from creating more oils. Bliss triple Oxygen instant energizing mask. This is a foam mask and it goes on as a this shave cream like consistency, then begins to turn to foam one oxygen hits is and little bubbles start to pop and the mask starts to evaporate. Such a spa treatment. After 5 minutes just wipe off with a warm towel. Face feels so plump and radiant. I absolutely love the Estee Lauder double wear light foundation. 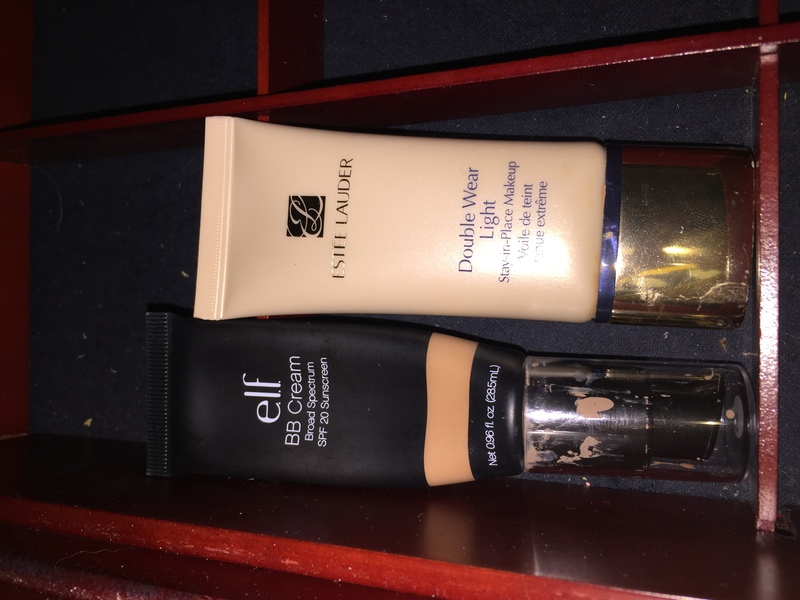 There are different types of double wear foundations and a full line of double wear products by Estee lauder ( I also loved the Double Wear bb cream). The popular one that you my have heard ravs about is the regular double wear with is amazing full coverage but it’s too full coverage for me. The light is perfect. 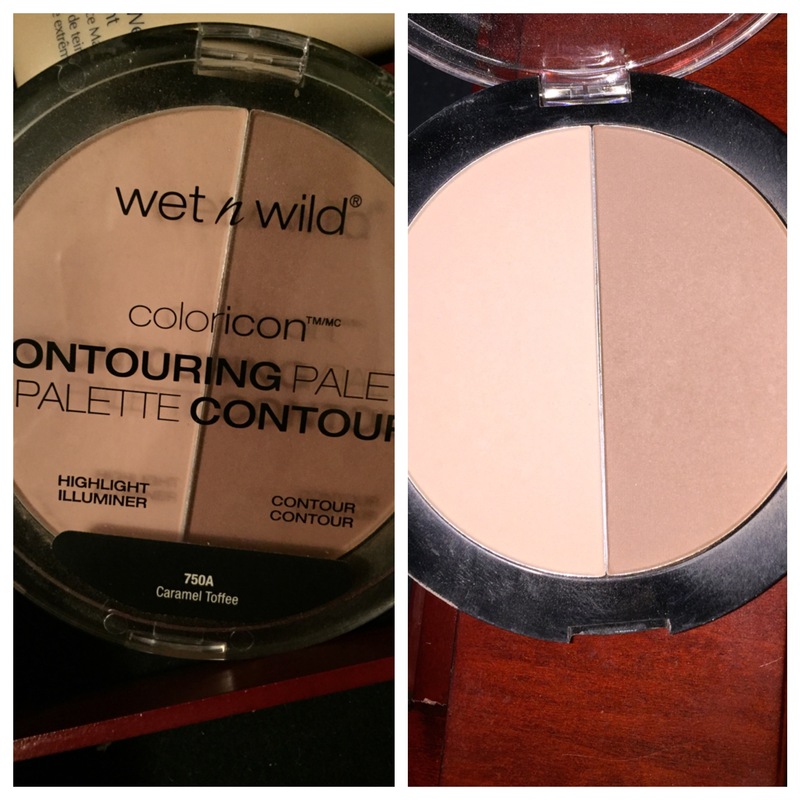 Allows the skin to still breath and still has great medium coverage. Elf BB Cream is one of my favorites. Good coverage and very blendable. So easy to use with a flat top brush. This is a really nice thick concealer. I use it to highlight and its super creamy. A little goes a really long way. And once it’s set, it doesn’t budge. 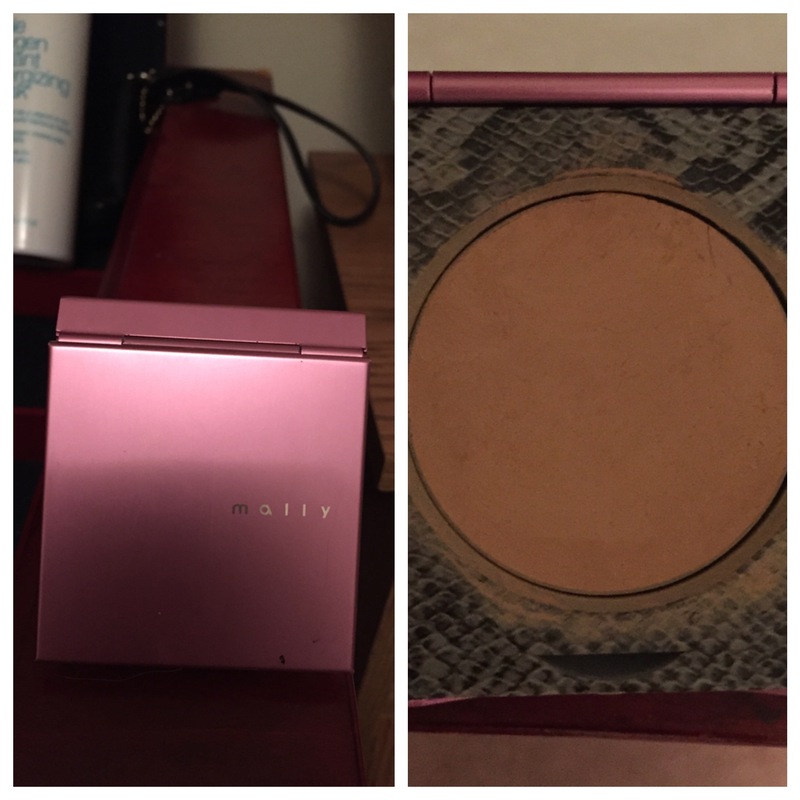 I have hit major pan on this powder!!!! It’s ok, I have a backup. This is a great lightweight powder that I use to set my entire face wether I use foundation, bb cream, or tinted moisturizer. 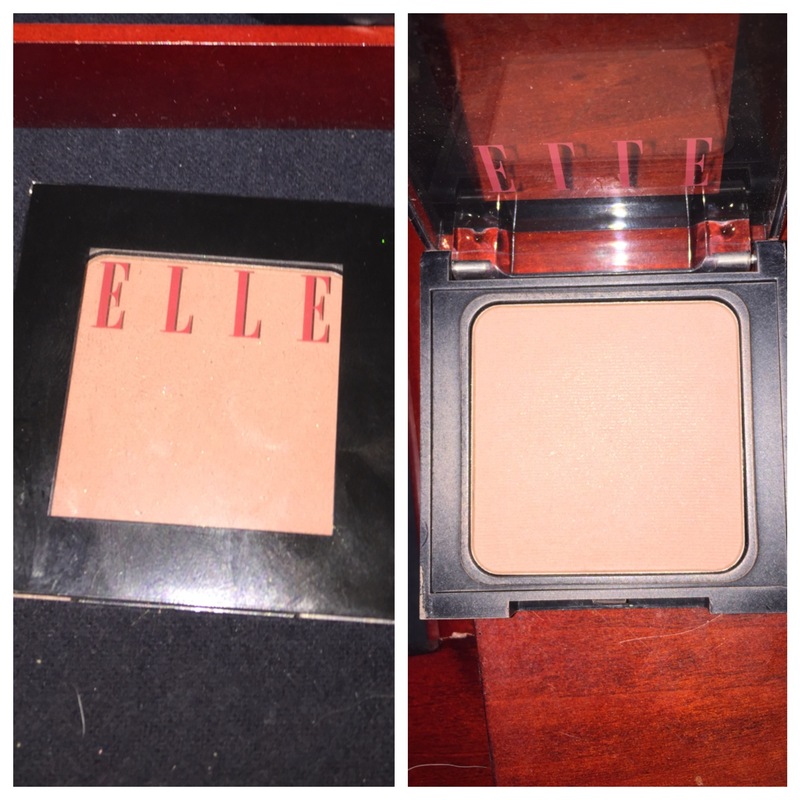 It’s my go to powder. 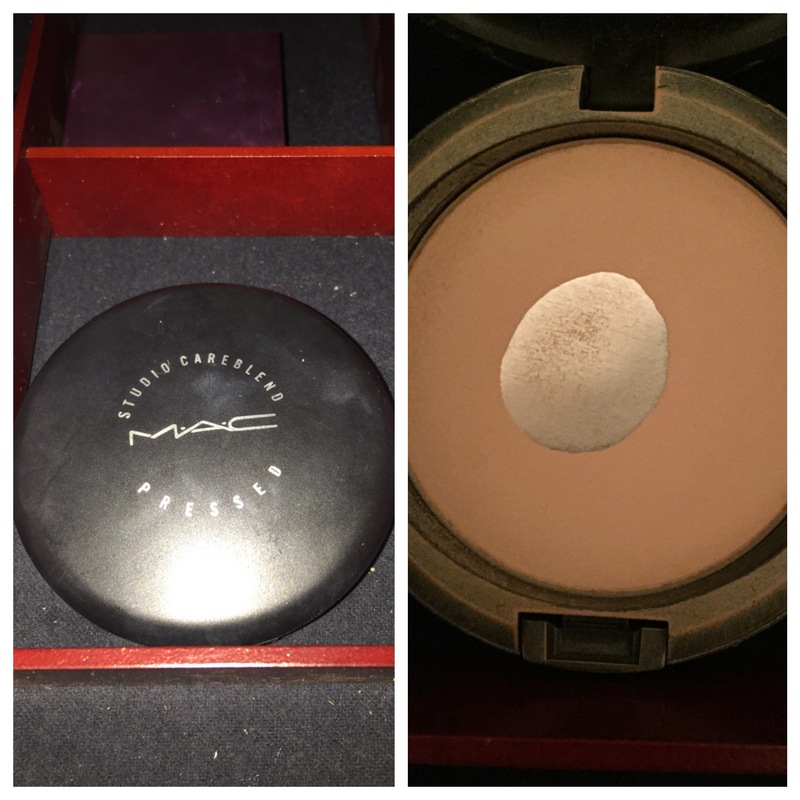 Secret: Save all of your empty mac packaging. Once you get %, turn them in and get a free lipstick or lipgloss. It’s called the back to mac program and it’s amazing. This item is a walmart exclusive. Now normally I hate walmart and only go in to buy dog food. But some girls on the makeup social app had mixed reviews on it so I had to give it try. I love this palette. It fits my complexion perfect. I use a dense angled powder brush to get the most effective results with it. Def worth a pick up and try for only $4!!!!! The name of this eye palette explains it all. It is an essential palette!!!! It is absolutely amazing. 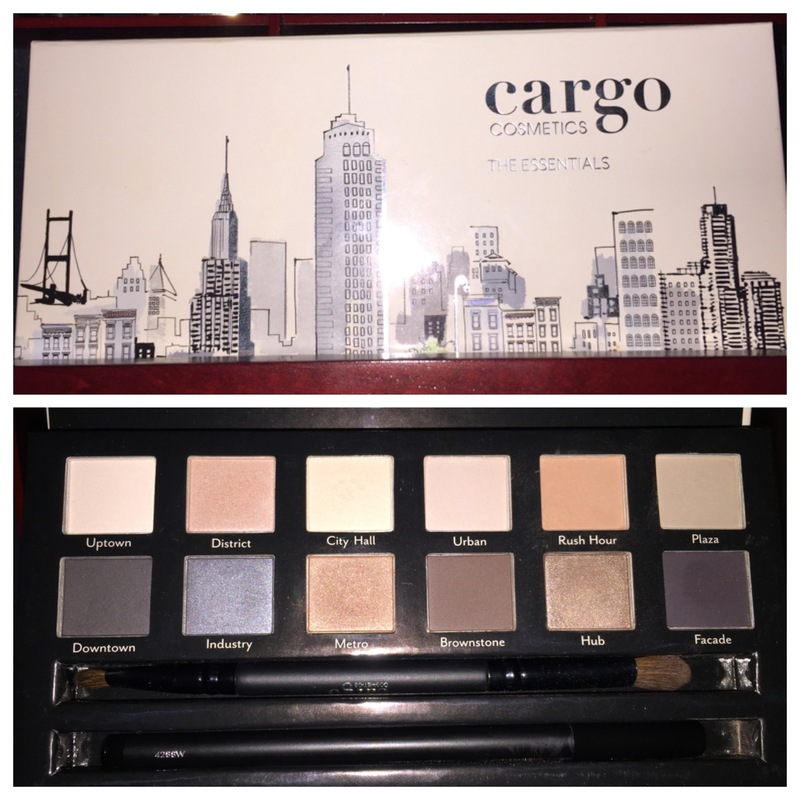 I have been looking at this palette for months and final got my hands on it. I got this in my gratis bag at work and screamed my head off when I saw this was in there. I was so excited that I almost left the rest of my items behind (but I quickly remembered lol). These Eight mattes, four shimmers, a jet black eyeliner, and a double sided blending brush. When i first smelled this fragrance I didn’t like it cause it shels like coconut. And I HATE coconut. So I kinda left it in the box for a while. The I decided to give it a spray and see what it would smell like with my chemical balance (every fragrance can smell different on everyone based on their own chemical balance). Once I let it sit for a few minute I declared the Escada made this scent for me!!!!! I love it. It smells like summer, breach, fun, vacation…… well paradise lol. I used it everyday cause I knew september would nip my paradise dreams in the bud!! I wanted to get as many sprays outta this perfume before the smell of cool are and screaming school kids hit the air. And I barely made it but I’m glad I did. 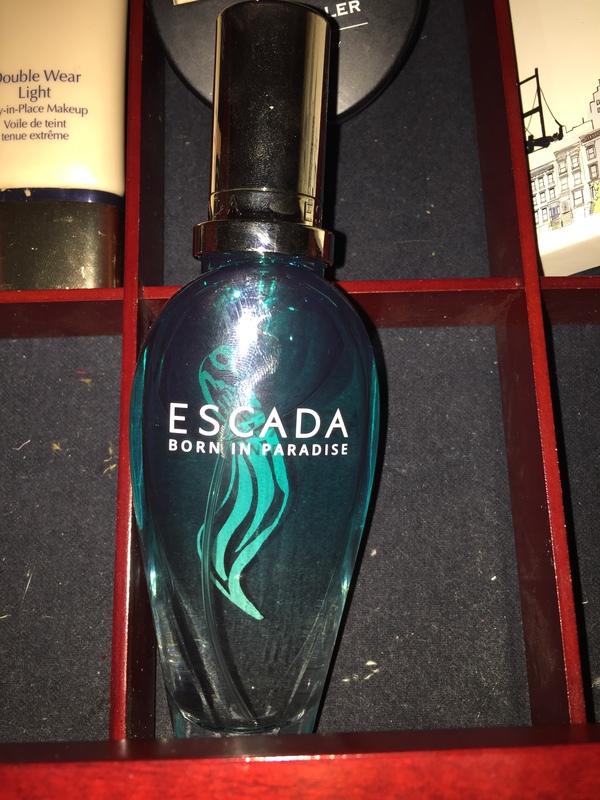 Escada know what they are doing when it ones to fragrances. Bravo escada, BRAVO!!!! Well fools that is all my favorites for the moth of August. This onto I will also be doing a review on a few new products that I am trying and some popular items to let you know if they are with the hype. Don’t forgedt to subscribe, like, and comment.